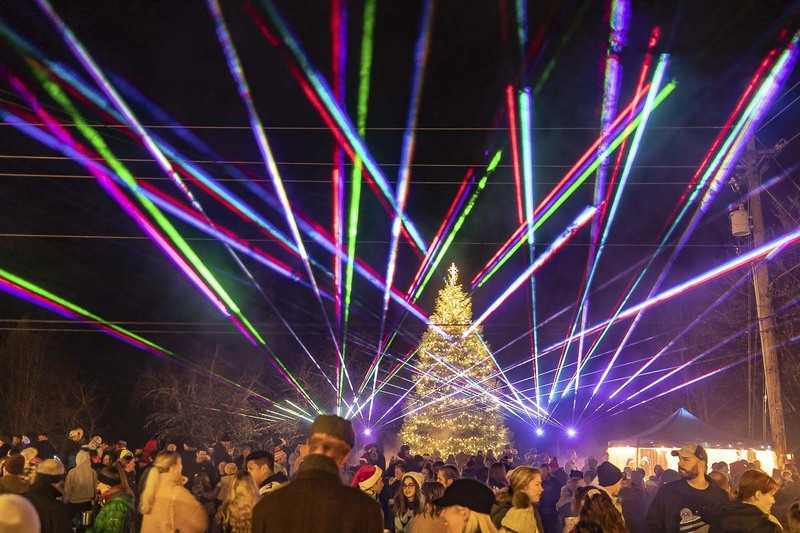 LA CENTER — The city of La Center put on a show for this year’s tree lighting, with school choirs and bands, a laser light show and all manner of vendors and animals. 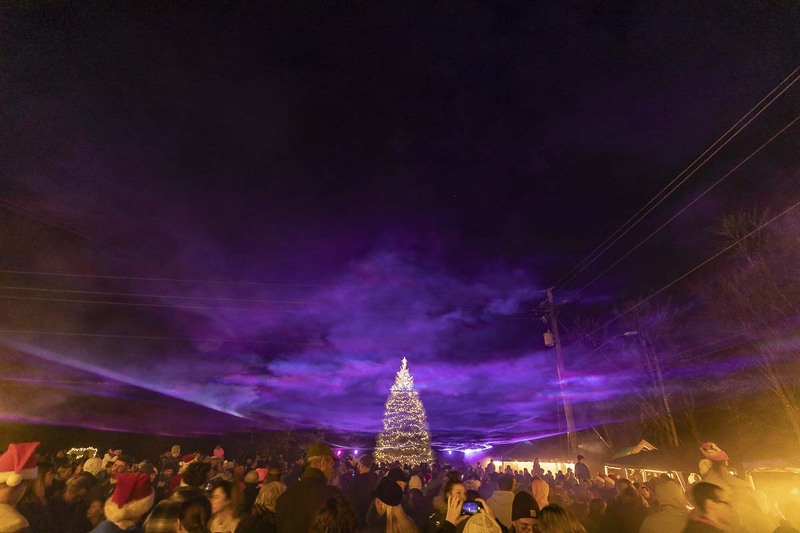 The annual La Center Tree Lighting ceremony takes place in the center of town, all along the city’s main street. The block is closed to traffic and chilly onlookers clasping their hot cocoa mill around waiting for the 20-some-foot pine tree to illuminate. 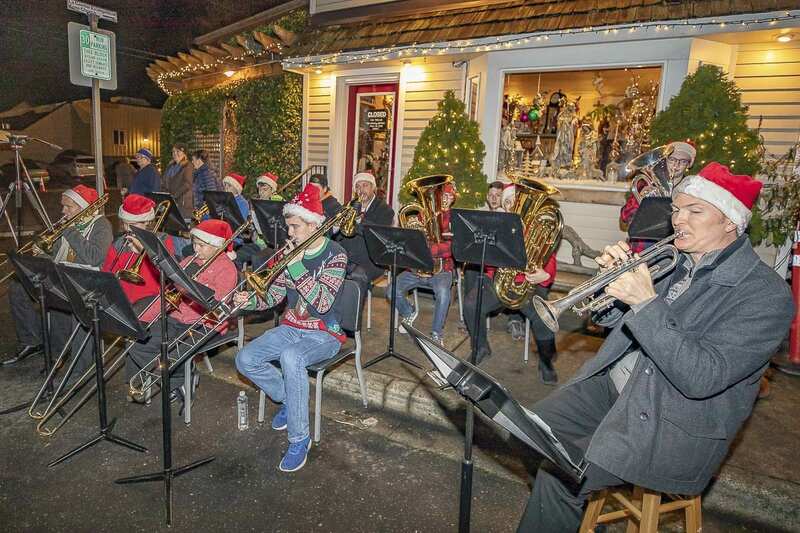 Students from La Center’s middle and high school choirs and bands, perform holiday tunes on the bandstand and out front of the local tavern. What tree lighting celebration would be complete without the man in red though? Santa and and Mrs. Claus rode in on the La Center Fire Department’s finest engine. 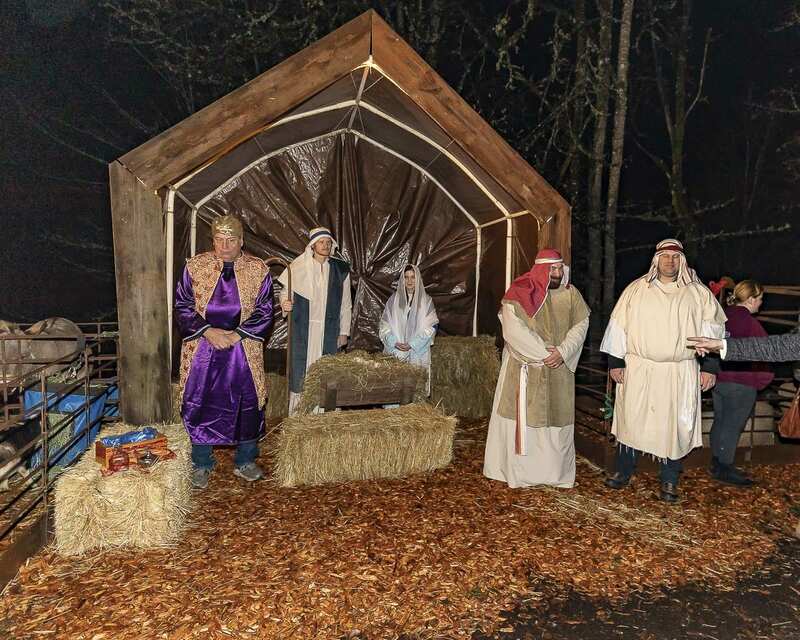 The three wise men and living nativity were also staple attractions of this years celebration. Take a closer look at the festivities through our video tour above. Merry Christmas and Happy Holidays from all of us at Clark County Today!